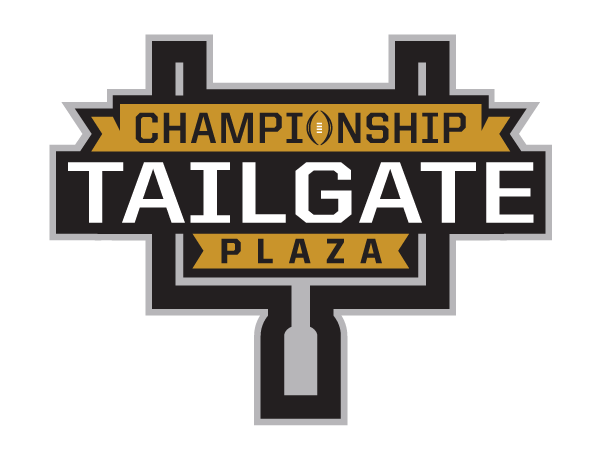 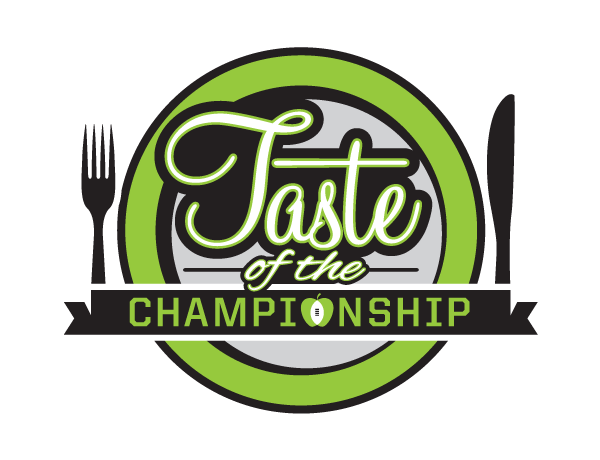 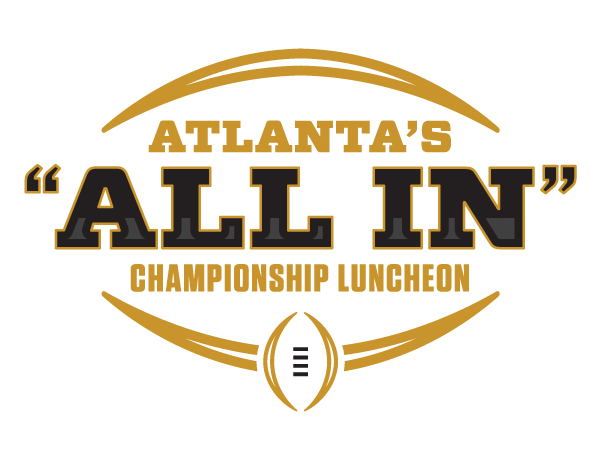 Saturday, January 6 – 10 a.m. – 6 p.m.
Sunday, January 7 – 10 a.m. – 6 p.m.
Monday, January 8 – 10 a.m. – 6 p.m.
Atlanta, you won’t want to miss Playoff Fan Central! 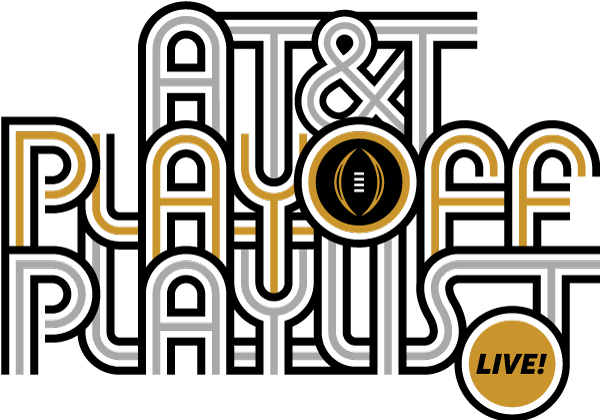 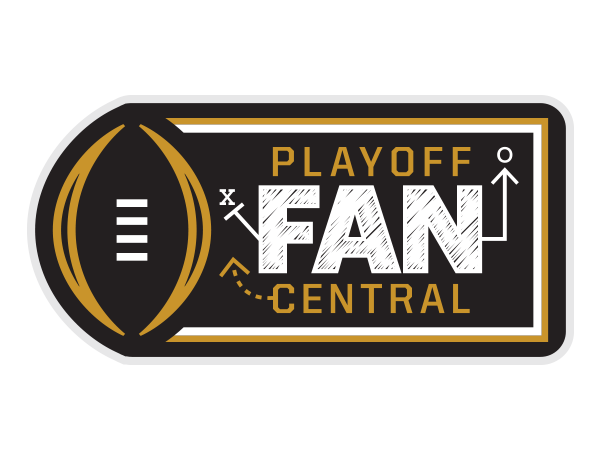 Playoff Fan Central is a 300,000 square-foot interactive experience that gives thousands of fans the opportunity to be a part of the College Football Playoff National Championship. 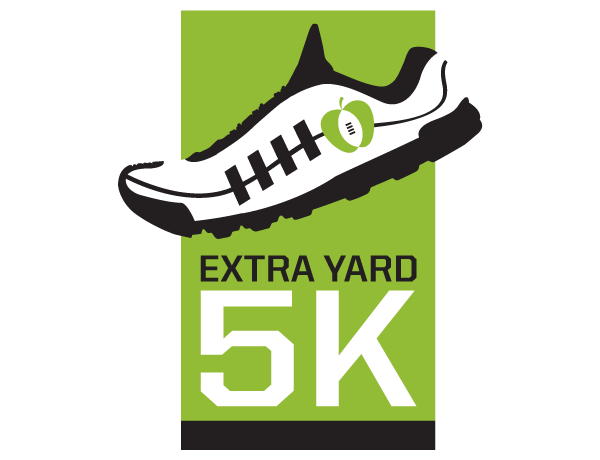 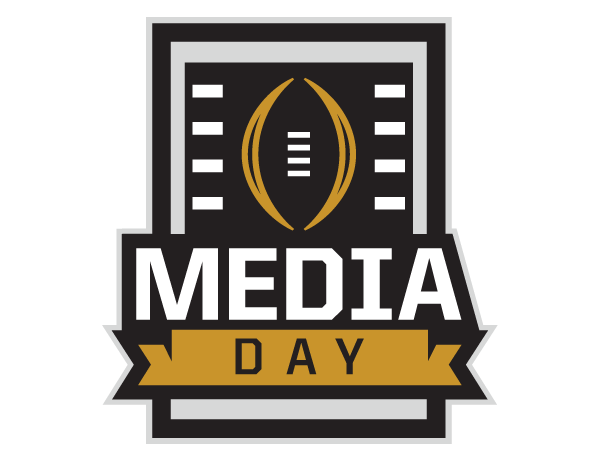 The three-day, family-friendly event includes games, clinics, pep rallies, band performances, special guest appearances, autograph signings and exhibits celebrating college football and its history. 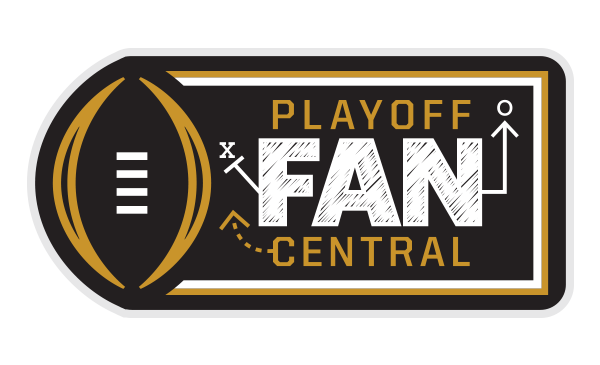 Playoff Fan Central creates memories that last a lifetime.